Boosie Badazz is currently in police custody following his arrest in Newnan, Georgia on Monday. 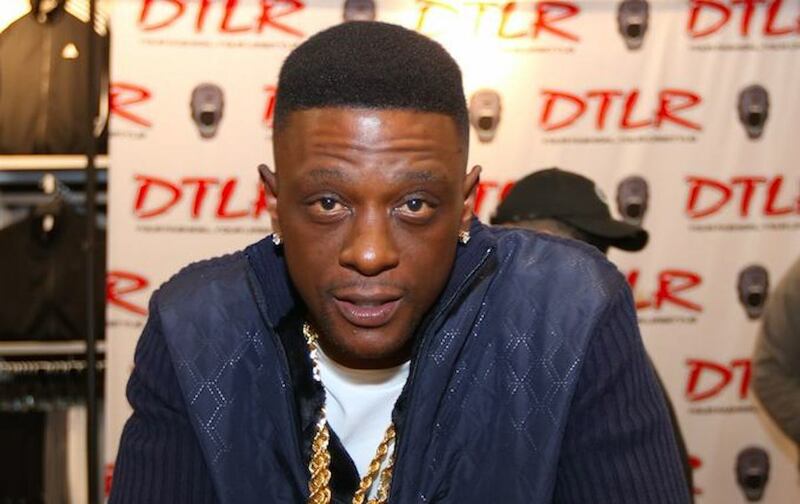 Lil Boosie, whose real name is Torrence Hatch, is facing some serious legal troubles following his arrest just hours ago just outside of Atlanta, Georgia. The Baton Rouge rapper was busted for gun and drugs after cops pulled him over in a traffic stop. 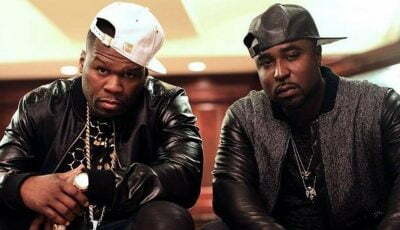 TMZ reported that the rap star was traveling with former NFL player Antonio Allen who was also arrested in the bust. Both men are currently locked in a Coweta County Jail facing felony gun and drug charges. Both men are facing charges for possession of marijuana and narcotics, and also possession of a firearm after cops found a loaded gun inside the vehicle. According to the police report, the rapper was pulled over after cops spotted a white Dodge Charger swerving lanes nearly hitting another car. Boosie Badazz was the one behind the wheels, so he was also charged for failure to maintain lane. Police conducted a search of the vehicle and found a loaded 9mm handgun under the passenger seat. Cops say they also found a bag containing marijuana and another bag with cash. This is not the first time that Boosie Badazz is getting into serious legal troubles for drugs and gun. In 2009, he was convicted for marijuana and gun possession and sent to prison for two years after a Louisiana sheriff’s deputy found marijuana and a gun in his car. Back in 2010, he was indicted for first-degree murder while on charges for possession of narcotics with intent to distribute. He was ultimately exonerated in the murder case but pleaded guilty to the drug charged and was sentenced to 8 years in federal prison. 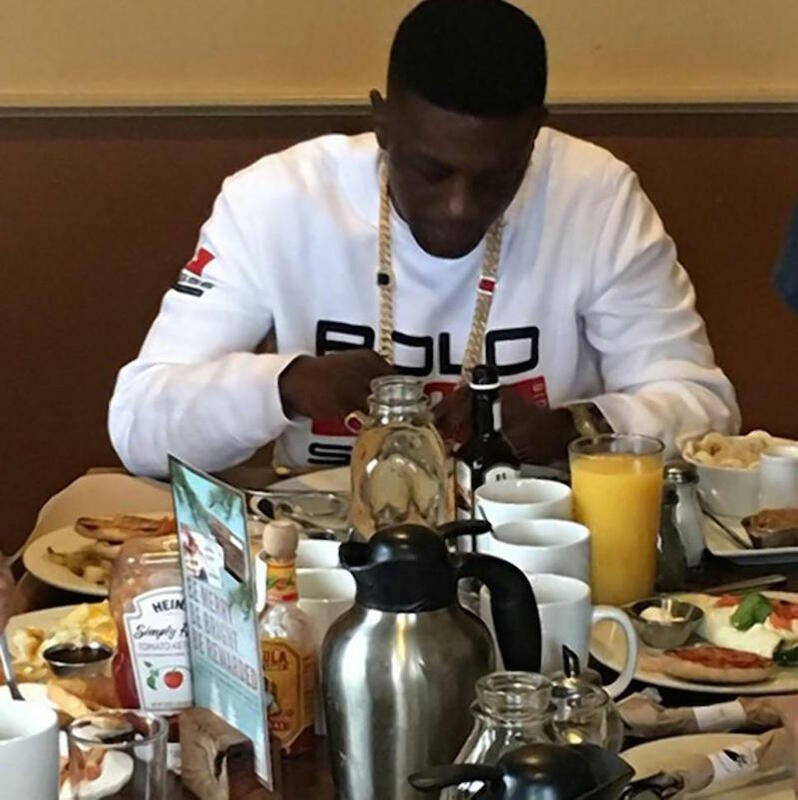 Boosie was released from prison in March 2014 and had been on probation until 2018. If convicted for this new weapon and drug case, he could be sent to prison for years.